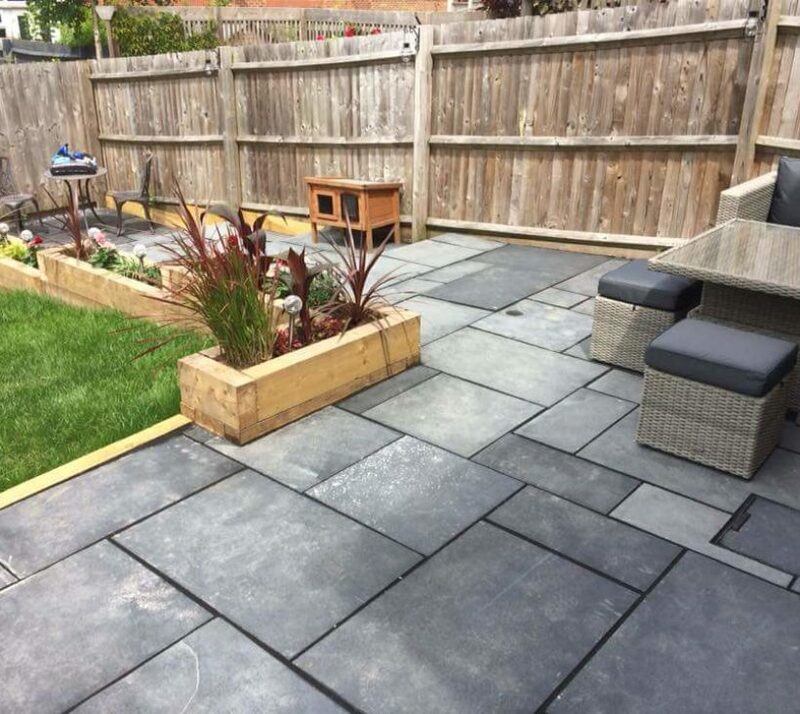 We offer a complete landscaping service, which includes paving, land clearance, turfing, light excavation, and anything else involved in building, modernising or extending a garden. We Install a complete variety of Natural Stone products, including Limestone, Indian Sandstone and Granite. We are preferred installers for Pavestone. 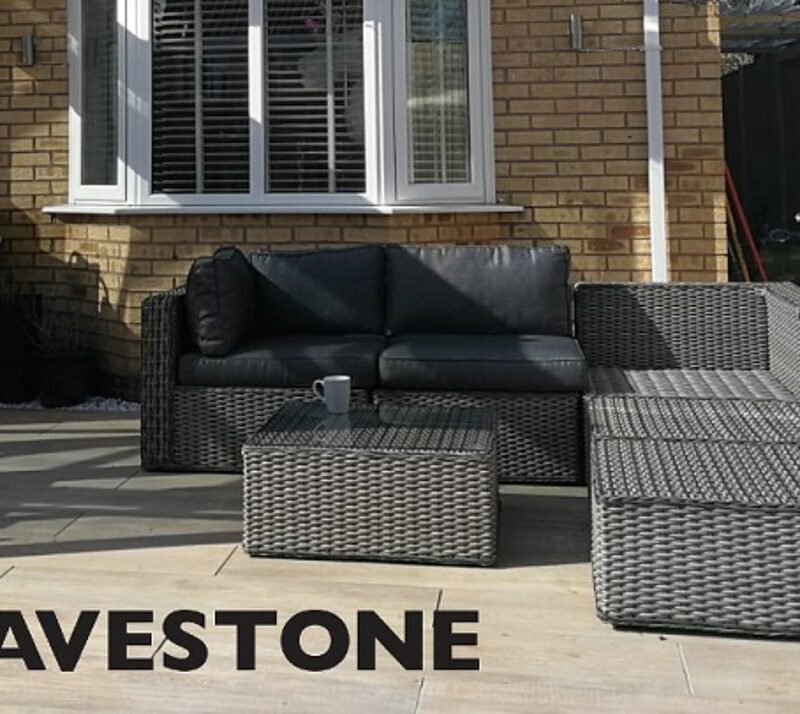 Visit www.pavestone.co.uk to view their products. 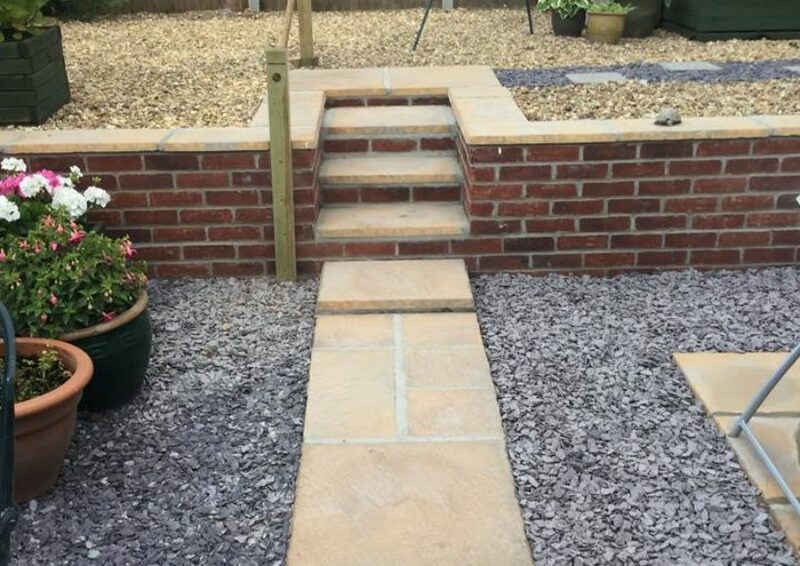 We are able to carry out any light excavation and tierring work to enable your garden to be that much more accessible. 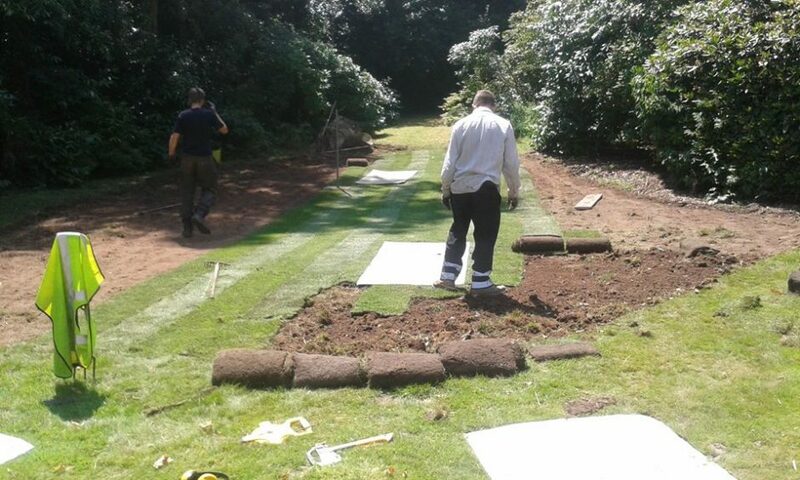 Being Lawn Care Specialists, we are able to prep and install a guaranteed high quality turf for you garden. We can also offer advice and solutions to any of your lawn care queries.